This year’s famous Concorso d’Eleganza Villa d’Este will take place between May 22nd and 24th and will also feature an auction held by RM Auctions. 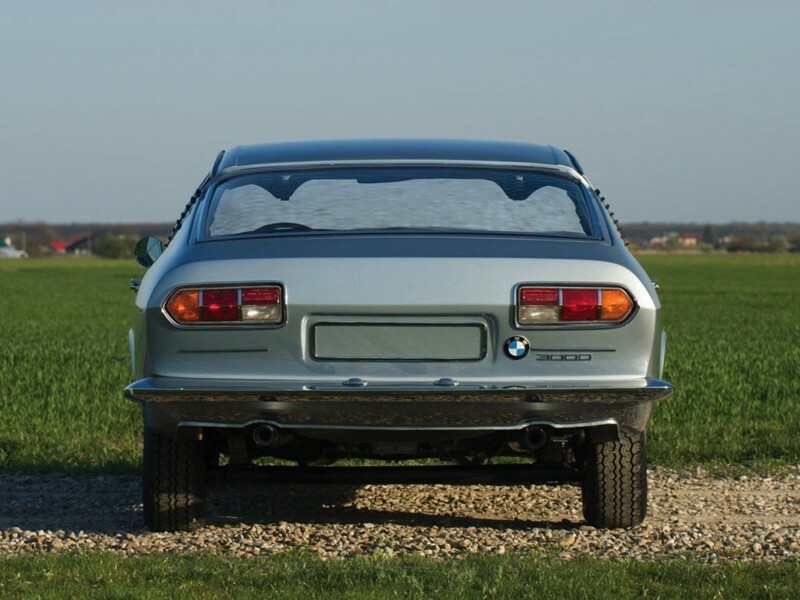 Amongst the cars that will be available for purchase we’ll find a unique 1967 BMW-Glass 3000 V8 Fastback. 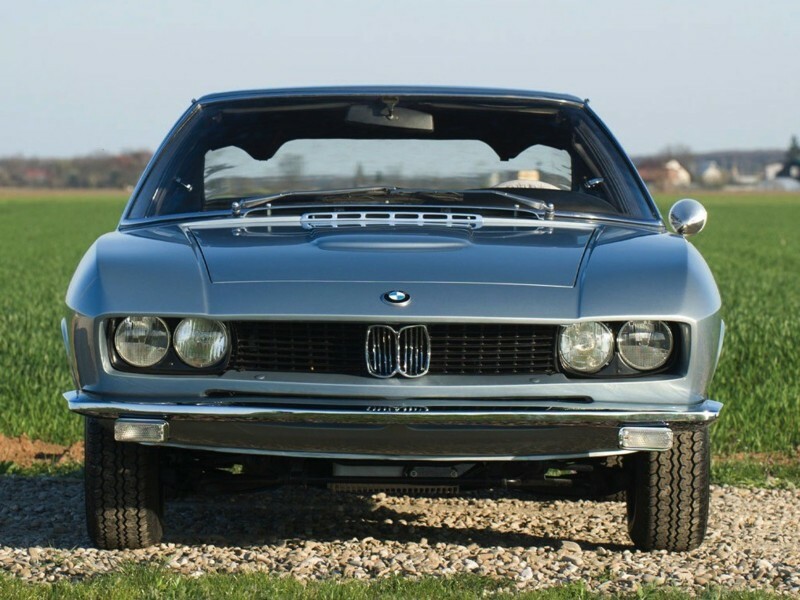 What makes this car so special is the fact that it is the only BMW-Glass 3000 V8 model to be built with a custom body by none other than Pietro Frua. In case that name doesn’t ring a bell, we’ll just tell you that he was a prominent designer after World War II that worked closely with Maserati and had his own coachbuilding company. 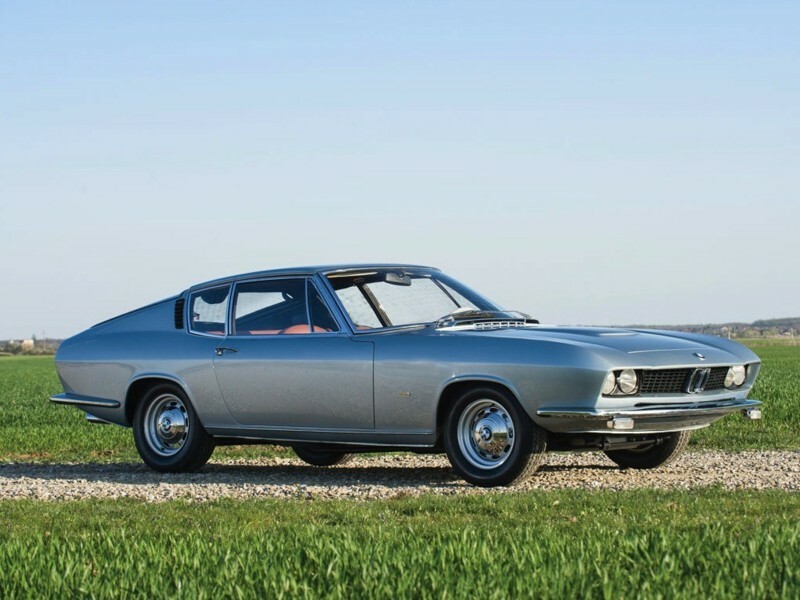 Unfortunately, he had to sell it to Carrozzeria Ghia in 1957 but he was the head of design for the entire conglomerate after the deal was done. Due to various disagreements with the owners of Ghia, he left once again, starting a new company all on his own, essentially starting from scratch once again. 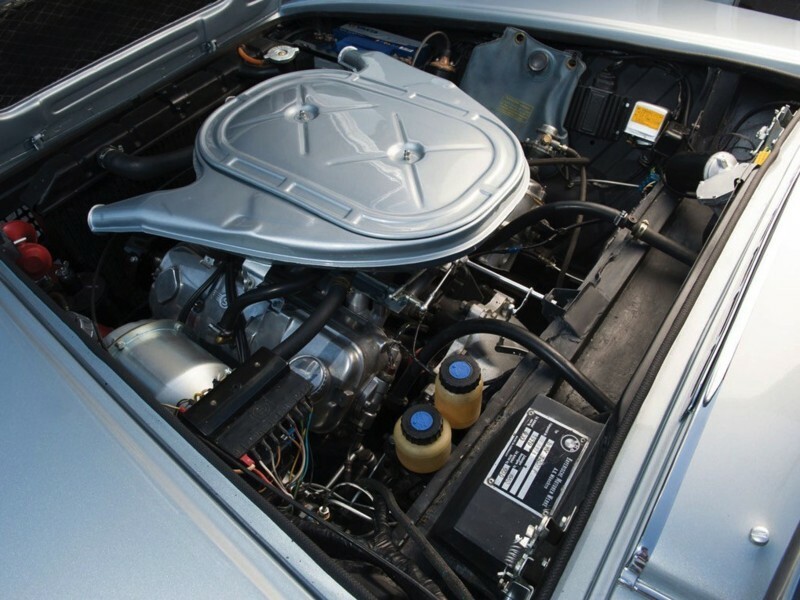 He was involved (and many people attribute it to him) in the development of the iconic Volvo P1800. 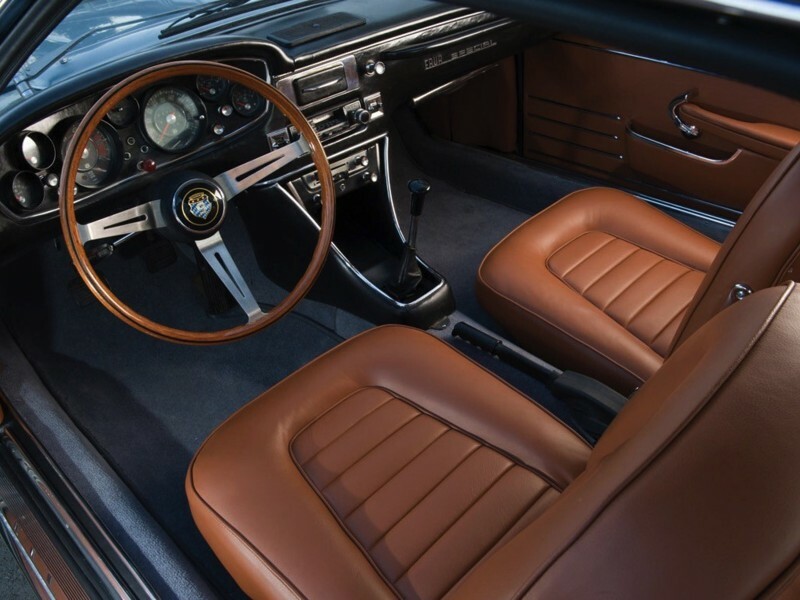 In the 1960s, he worked closely with Glas, a small German manufacturer and drew the GT Coupe and Cabriolet, both of them being sold with the BMW roundel on them during those days. However, if you know how a BMW-Glass GT looks like you’ll find it peculiar to name the car, we’re showing you here the same. 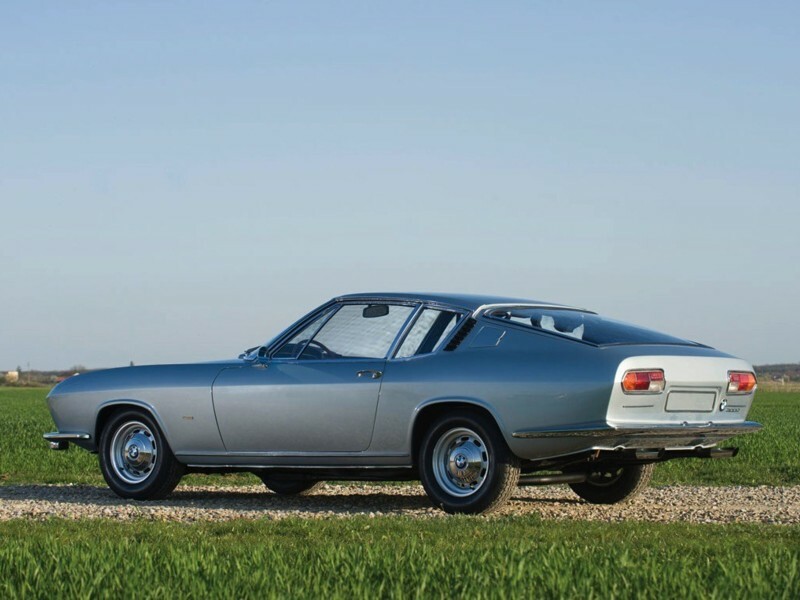 And you’d be right because this is a unique, fastback version created by Frua himself according to the ad posted on RM Auctions. The only things that tell you this is a BMW are the kidney grilles up front and the badges here and there. Other than that, you’d find it hard to call this a Bavarian creation since it’s looking more like a contemporary Maserati Ghibli or an Iso Grifo. This particular car was paraded around Europe at various auto shows, in different colors. Its original owner had it for two decades and after he passed it was purchased by one of his employees that had been admiring his car. Later on it was restored and the interior was completely redone while the exterior was redone in silver. The odometer shows just 64,950 miles (105,000 km approx) and the engine is a 3-liter DOHC V8 making 160 HP. It’s not a racer but a collector’s item. RM Auctions hopes to get between €380,000 and €480,000 ($428,000 to $540,000) for it but we think it might be going home with a new owner for a lot more than that.